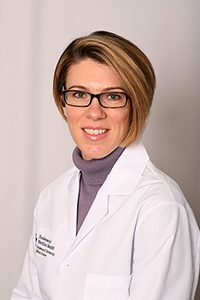 The Comprehensive Stroke Center at Hackensack University Medical Center—the largest and busiest of its kind in Bergen County—provides rapid evaluation and comprehensive care to nearly 1,000 patients each year who have experienced a stroke. Our center is certified by the Joint Commission as a Primary Stroke Center and licensed as a Comprehensive Stroke Center by the State of New Jersey. The American Heart Association and American Stroke Association have recognized our exceptional stroke care program by including us in the Stroke Honor Roll of the “Get With The Guidelines® Stroke Gold Plus” Performance Achievement Award and Target. The highest quality stroke care is available right here, in northern New Jersey. If you or someone you know is experiencing stroke-like symptoms, call 9-1-1 immediately for medical assistance. Time Is Brain…Every Minute Counts! A stroke occurs when a brain artery is blocked by a clot (ischemic stroke) or bursts (hemorrhagic stroke), interrupting the flow of oxygen-rich blood to the brain and damaging brain cells. Stroke is the fifth leading cause of death in the United States and a leading cause of disability. Treating it promptly is critical to saving brain cells and limiting long-term damage. If you or someone you know is experiencing any of these stroke warning signs, call 9-1-1 immediately. An interprofessional team of emergency medicine physicians, neurologists, neuroradiologists, vascular neurosurgeons, stroke nurse practitioners, and neuroscience nurses who are committed to providing the highest level of care. A stroke unit equipped with telemetry monitoring to rapidly detect and treat conditions as soon as they develop, such as serious blood pressure or heart rhythm fluctuations. Advanced neuroimaging capabilities, including computed tomography, computed tomography angiography, magnetic resonance imaging, magnetic resonance angiography, functional MRI, ultrasound, transcranial Doppler, and catheter angiography, which are always available. Intravenous tissue plasminogen activator (tPA) “clot-busting” therapy, available 24/7 and given as soon as possible to reverse the effects of an ischemic stroke. Endovascular therapies for patients with stroke affecting the large vessels in the brain. Our highly experienced subspecialized neurovascular physicians, who are available around the clock, use these treatments to pull out blood clots that block arteries. Air ambulance transfer is available for emergency neurovascular referrals. We use the latest technologies—such as the Penumbra Aspiration System, the Solitaire and Trevo Stent Retriever devices, temporary flow arrest, and reversal—to unblock large blood vessels. Our team includes doctors who have patented new technologies to improve patient care. The Center has some of the most successful revascularization rates in the world for mechanical thrombectomy in the treatment of acute ischemic stroke. Physicians wishing to transfer a patient should call 855-FOR-HUMC (855-367-4862). Stroke can have an impact on patients’ function, such as trouble talking, swallowing, and/or moving one side of the body. At our Center, we provide a broad range of rehabilitation services after the initial (acute) phase of stroke care. During their hospital stay, patients receive physical therapy, speech therapy, and occupational therapy. Many patients continue inpatient rehabilitation at specialized facilities in our network that share our medical records—assuring continuity of care—as well as in other facilities. 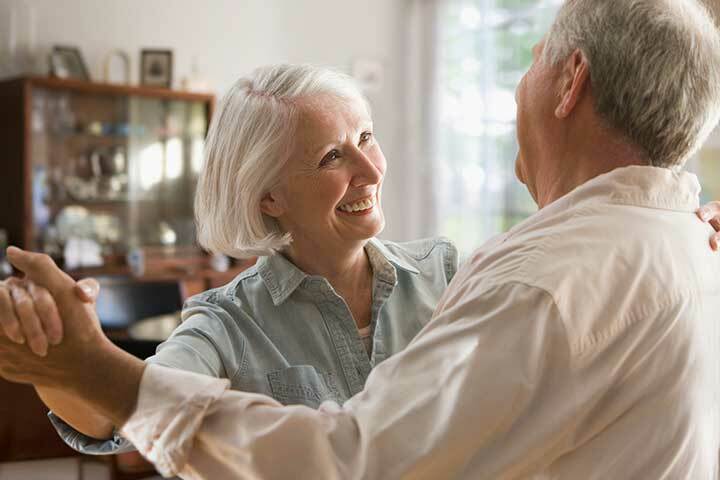 Even after successful physical rehabilitation, it can be challenging to adjust to deficits and disabilities after a stroke, and patients may experience sadness, weakness, vision problems, or difficulty thinking and remembering. In our outpatient clinic, our stroke doctors work side by side with a counseling psychologist who helps patients engage in optimal health behaviors and live their personal and professional lives to the fullest extent possible. Our team also includes neuropsychologists who assess patients for thinking and memory problems; they then work with our cognitive rehabilitation therapists to find ways to help patients compensate for these challenges. As we assess a patient for stroke, we often find underlying problems such as elevated blood pressure, cholesterol, or blood sugar. These risk factors for the initial stroke can also raise the chance of having another stroke in the future. We encourage patients to undergo follow-up care, either with our physicians or their primary care doctors, to reduce this risk. Dr. Martin Gizzi is Director, Division of Cerebrovascular Diseases at Hackensack University Medical Center. 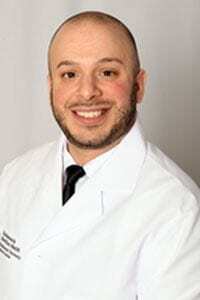 He earned his MD degree from the University of Miami and a PhD in neurophysiology from New York University. 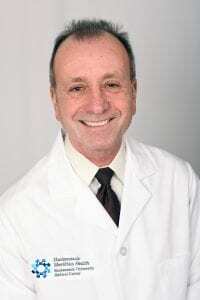 Dr. Gizzi was trained in neurology and neuro-ophthalmology at Mount Sinai School of Medicine. He is board-certified in neurology and vascular neurology (stroke) and provides interdisciplinary care for patients with stroke and related conditions, visual disorders of neurological origin (neuro-ophthalmology), and vertigo (otoneurology). Dr. Gizzi has received awards in recognition of his stroke expertise from the American Heart Association (AHA), New Jersey Office of Emergency Medical Services, and the American Stroke Association. A fellow of the American Academy of Neurology, the North American Neuro-Ophthalmology Society, the American Neurotology Society, and the AHA, he has published numerous scientific articles in the fields of vision, eye movement, balance disorders, and stroke. His research has been funded by the National Institutes of Health, NASA, and private foundations.